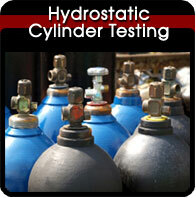 Empire Cylinder is the best place for Medical Oxygen cylinder Hydro testing. 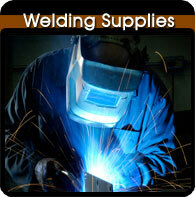 Our facility is clean and our equipment is never used to test Industrial cylinders. 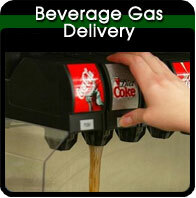 We service only clean gas and breathing air tanks. This means your portable oxygen tanks can never be contaminated with toxic chemicals or fire extinguisher dry powder residue. Whether you have one tank or many, trust us with your oxygen cylinder hydrostatic testing and you’ll never be disappointed.